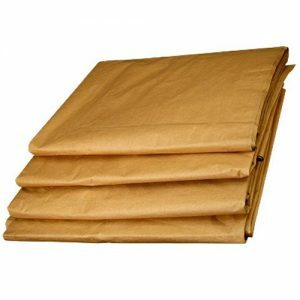 Stretch wrap is great for keeping items in tact and keeping moving blankets secure on your furniture while they are being transported. Stretch wrap is great to wrap around sofas, furniture and any other personal items that are not placed in moving boxes during your move. 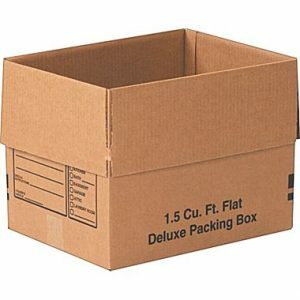 It is one of the many must have moving supplies for do-it-yourself movers. 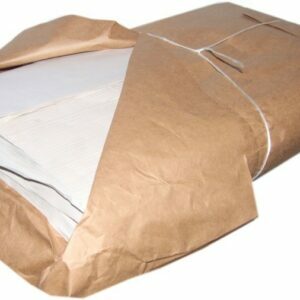 Stretch wrap will help keep your belongings clean, unscratched and undamaged during your move. Stretch wrap is also good to wrap around tables, dressers, and any other items that are not placed in moving boxes. 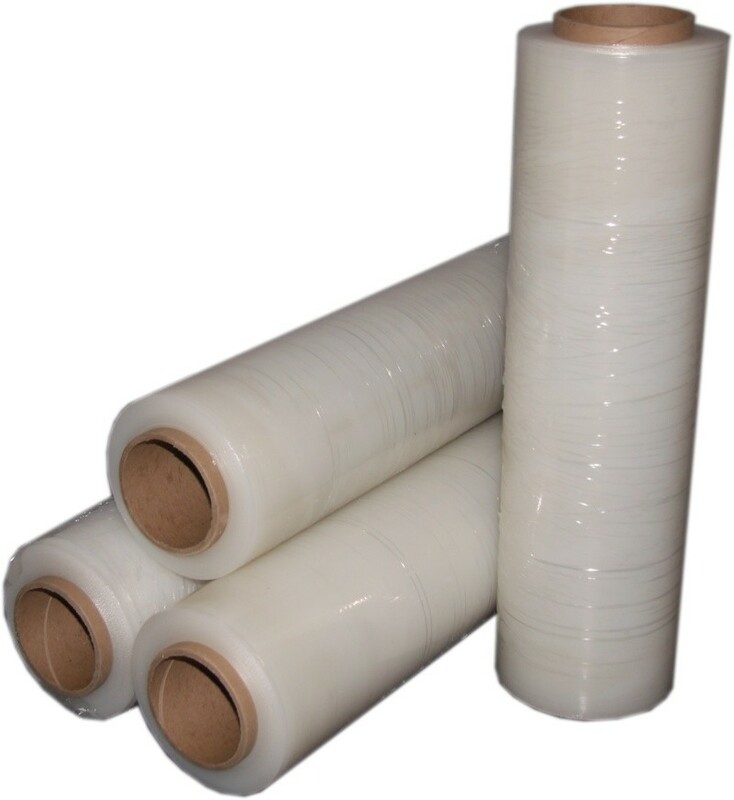 While ordering your moving supplies, you will need stretch wrap to protect your furniture during the move.